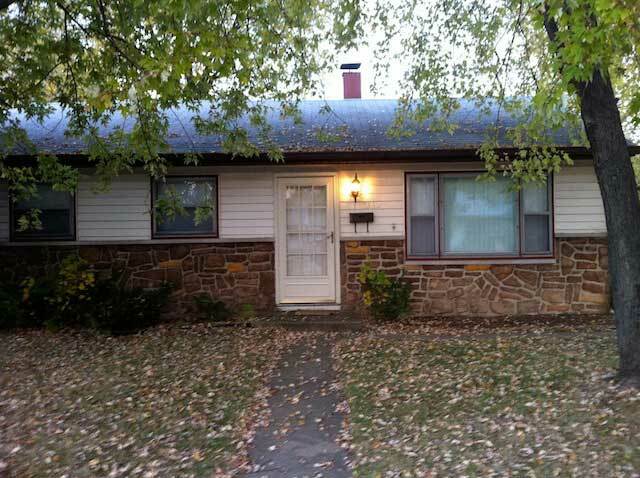 Full Description: Cozy 3 bedroom 1 bath home in the city of lawrence in Indianapolis - Lawrence Township. The home is within walking distance to Harrison Hill Elementary and Lawrence Central High School. A playground is also nearby (within 3 blocks). Fenced in Backyard, wood plank (vinyl) floors. Comes with refrigerator and stove. You provide washer/dryer.